A delicate chain of pearls with navigation-inspired designs adds a sense of charm and adventure to your look. 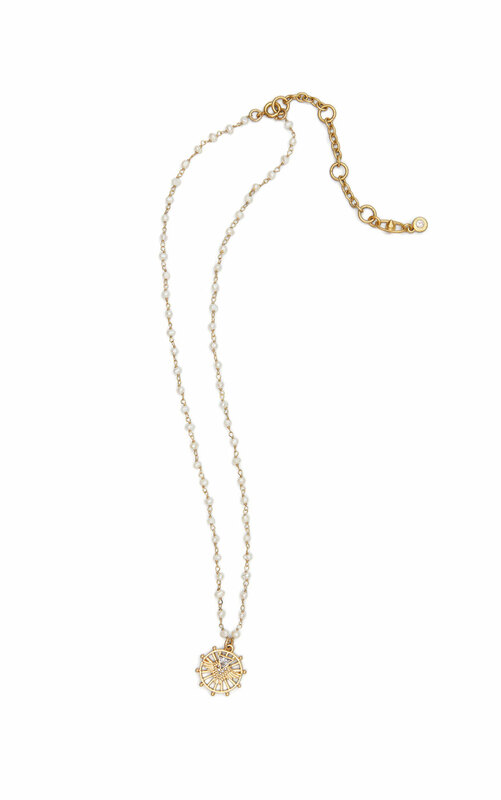 The Neptune Necklace is a perfect everyday necklace that pairs beautifully with the Collection. Loving the Neptune Necklace? Share how you’re wearing it on Instagram, and browse through all the inspired ensembles for fresh ideas.